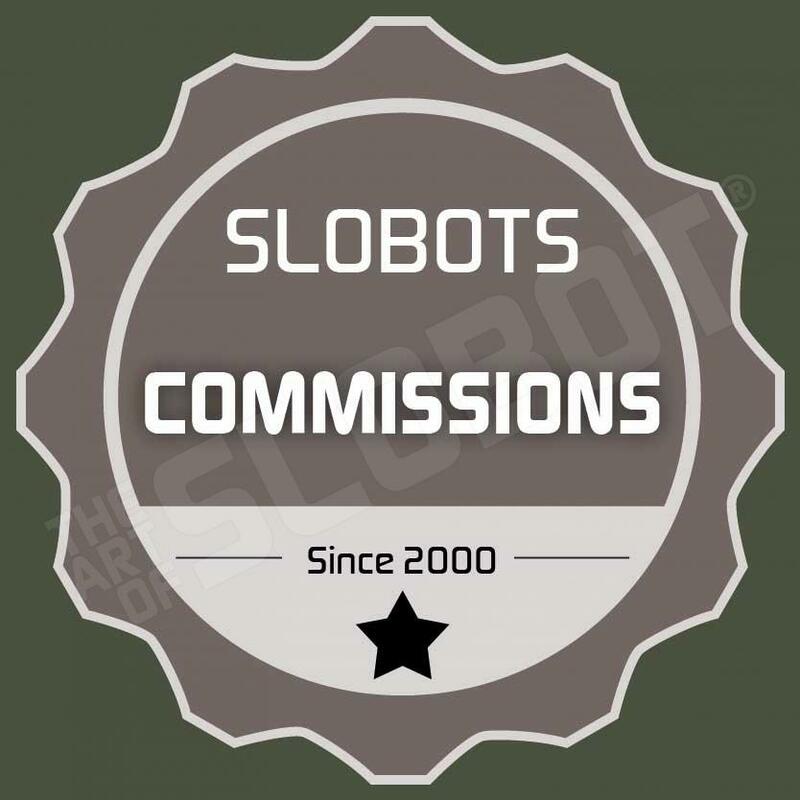 Welcome to slobots.com, home of the ART OF SLOBOT! There are lots of cool things to see and buy in the shop and on the blog. Learn more about Mike Slobot by clicking here. Sign up for our email list to receive updates, new releases and access to exclusive sales. Check Out These New Items in the Shop! BRNCL BLL is WICKED MUTHA AWESOME!!!!!!!!!! Really stoked, he is just what I was hoping for, and he will fit in wonderfully with Scuba Steve and SUPBot. He is awesome!! My boys are fascinated by him, as am I. Thanx so much!! Thanx! u got a real fan here! You make them, I’ll buy them! I am a devoted customer, your art is 2 cool.